It’s most definitely fall in Saskatoon – nights dip below freezing, the trees have shed most of their leaves, and it’s only a matter of time before the snow hits1. Another sign of fall? 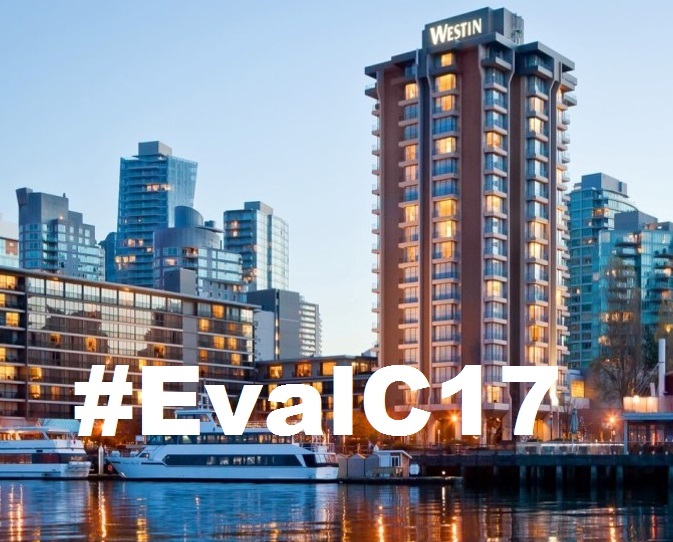 Upcoming due dates to submit presentations for conferences, including the Canadian Evaluation Society’s 2017 conference in Vancouver. This entry was posted in English and tagged conference tips, evaluation capacity building, innovation, networking on November 1, 2016 by Louise Mason.